“We are pleased to be a part of the PalletOne community. The company’s management style shares many similarities with our own corporate culture. 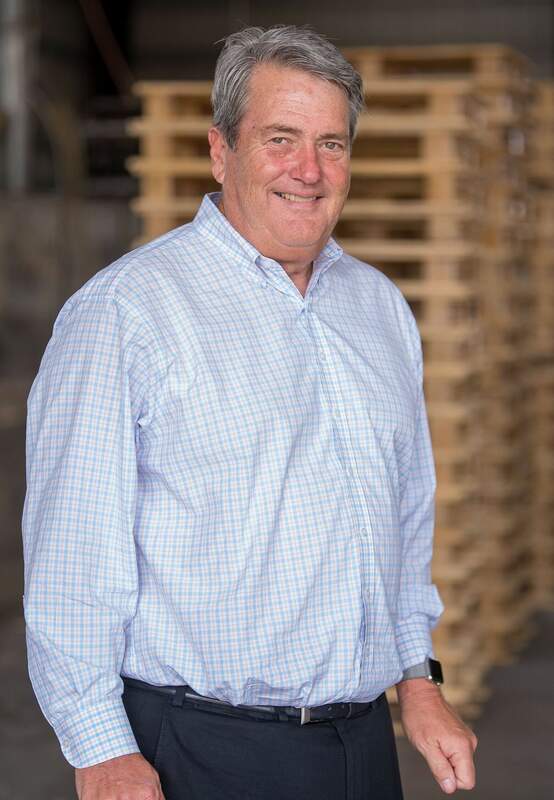 We believe that through this partnership we can strategically grow our business more rapidly,” said Carl Holland, President of Sunbelt Forest Products. According to Holland, the treating business was founded in 1982. The business serves lumber dealers, original equipment manufacturers, home centers and fence contractors primarily in the Southeast and into the Caribbean Basin. Nationally, PalletOne operates 16 pallet facilities in eleven states. Pallet plants are located in Selma, AL, Foreman, AR, Bartow, FL, Hazlehurst, GA, Smarr, GA, Shipshewana, IN, St. Francisville, LA, Livermore Falls, ME, Butner, NC, Mocksville, NC, Siler City, NC, New Boston, TX, Chase City, VA, Waterloo, WI and New London, WI.